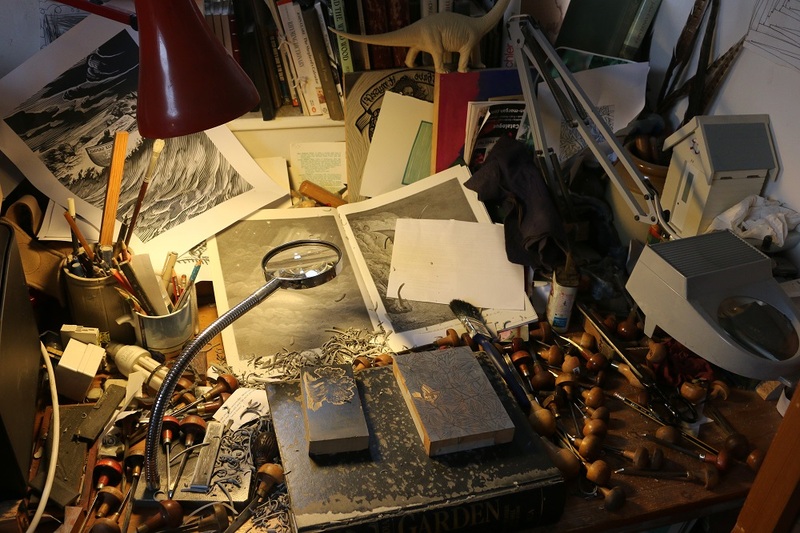 This is where I do my wood engraving and lino cutting. I use the magnifying glass when engraving in fine detail. 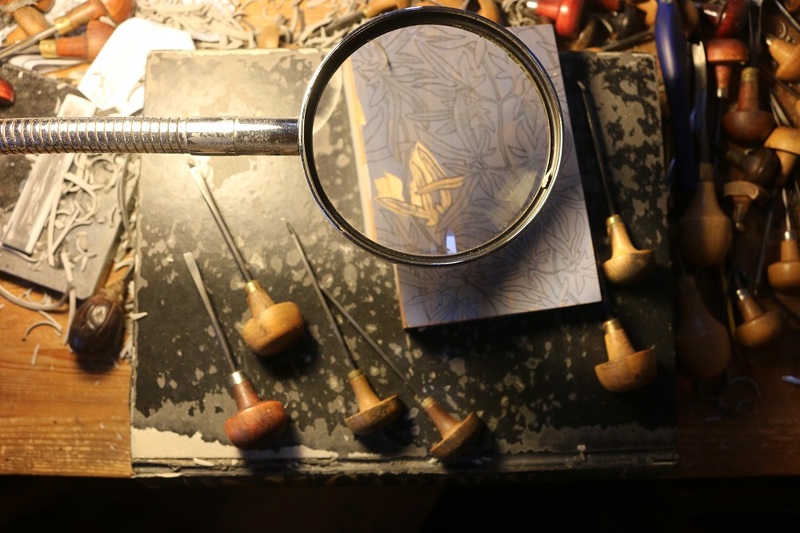 Here’s a close up view of a block and some engraving tools. 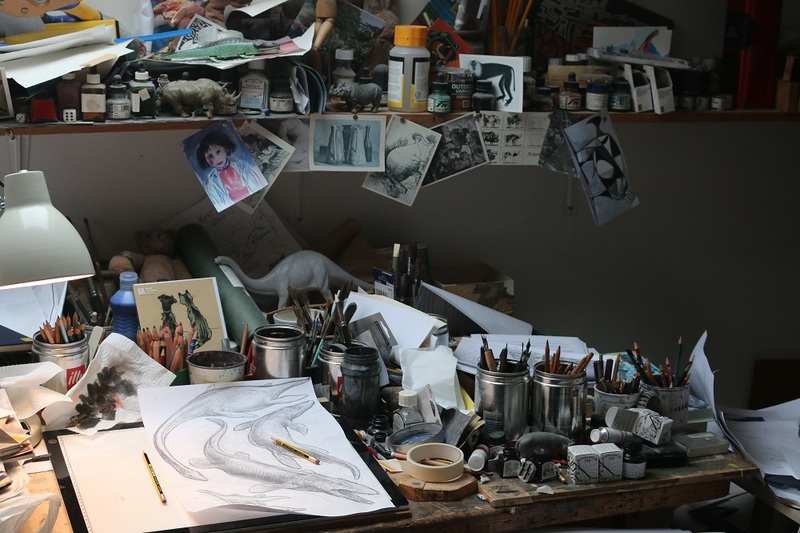 This is where I do much of my drawing. The sketch is for the Marine Reptiles image. Underneath it is a light box – very useful for tracing. 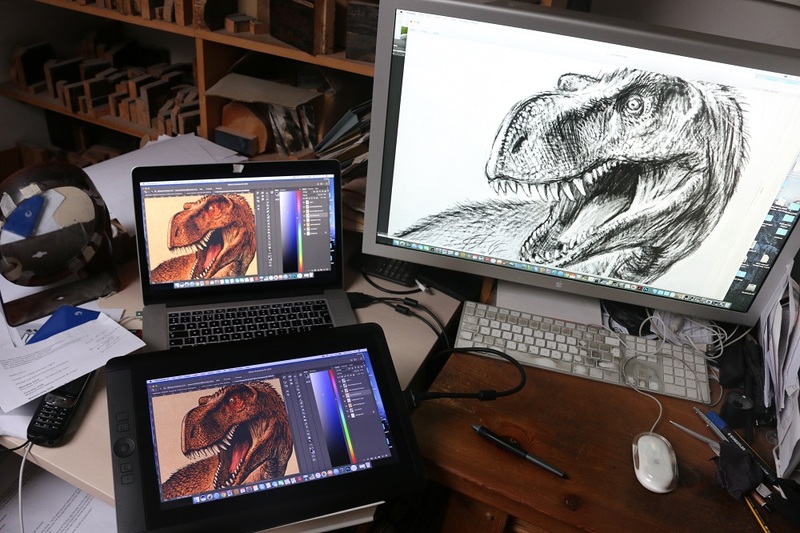 Computers and drawing tablet. I draw on the tablet much as one would on a piece of paper. Behind the computers you can see some engraved blocks on the shelves. Here’s a closer view of them. This is just a tiny fraction of all the blocks around the house. 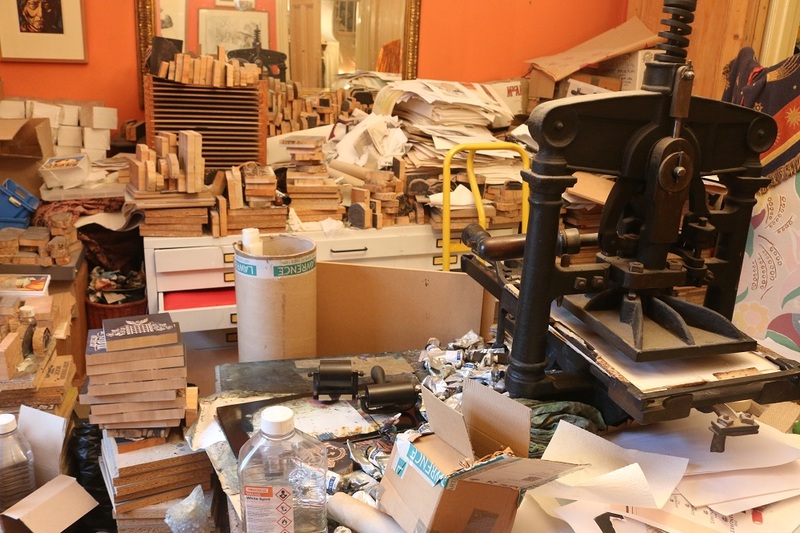 This is my printing press – an Albion press, made in 1846. It’s not actually in the studio but downstairs. There are a few blocks in here too. The large tube in the middle there has a roll of Japanese paper in it, but originally contained a five metre roll of lino. 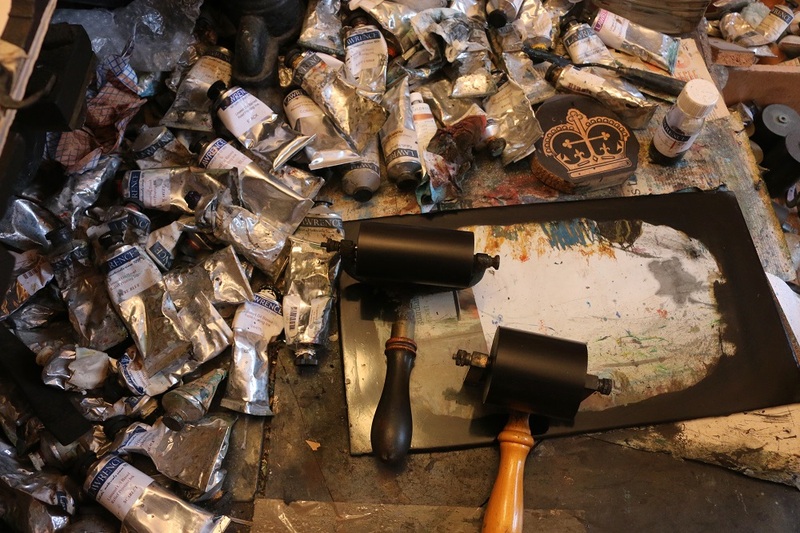 Beside the press are inks and rollers (the crown engraving was for a school crest). 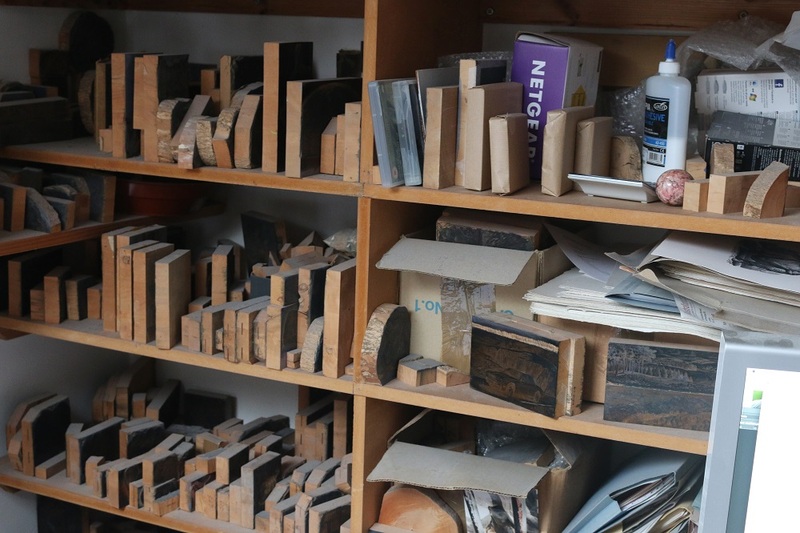 With huge thanks to Chris Wormell for the fascinating tour of his studio. You can buy a copy of Dinosaurium here. 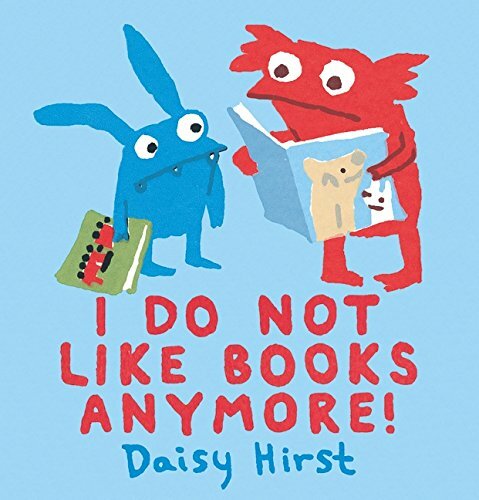 November is National Non-Fiction month, the Federation of Children’s Book Groups’ annual celebration of all things factual. And there’s much to celebrate. 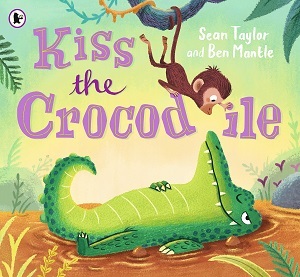 Children’s non-fiction books is a growing area, with ever more stylised, intriguing, general and niche titles being offered. This year, there’s extra good news. 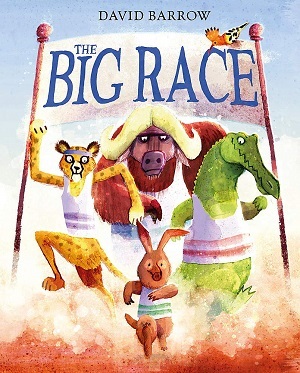 The FCBG and World Book Day have teamed together with non-fiction publishers to give away the 100 Books featured in their ‘100 Brilliant Non-Fiction Books for Children and Young People’ for schools and public organisations, or you can win 33 books as an individual. For full details of the giveaway, see here. An interactive adventure that explores and teaches about Ancient Egypt at the same time as the reader solves a murder mystery. Someone is plotting to murder Pharaoh and the reader has to work out who it is. Journeying through town centres, royal palaces, the gods and goddesses, a map of Egypt and much more – the sections are tabbed for easy reference. To solve the mystery the reader will also have to decipher hieroglyphs. 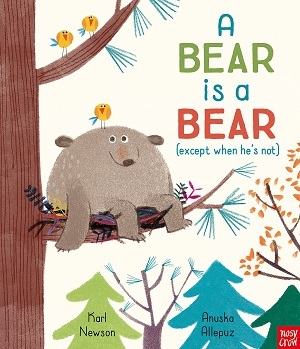 This is a full-colour, beautifully packaged book, the definition of teaching through play. 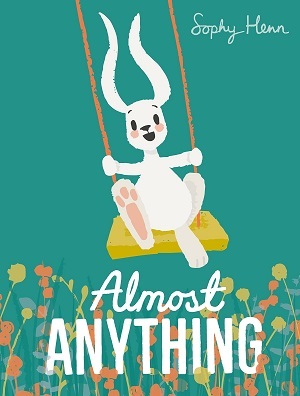 Not only is the book great fun, but it looks appealing from the start. 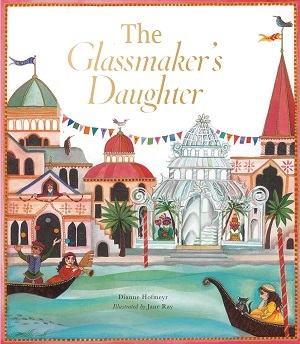 With gold foil on the cover, and a black mysterious background, the inside is filled with bright, colourful illustrations. Particular highlights are the map of Egypt, the Opet festival and the depictions of the Nile in simple yet bold captioned illustrations. 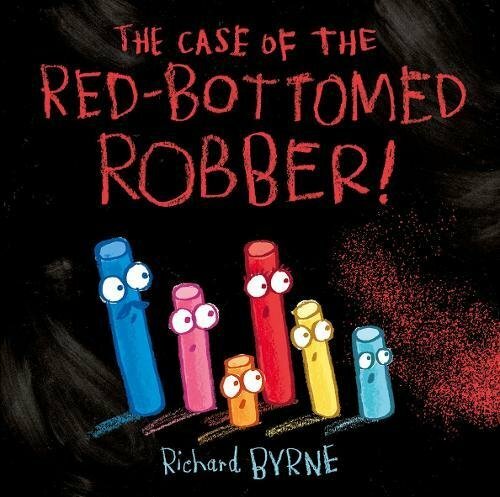 And because it’s so beautifully presented, a child will revisit even after solving the mystery. Historical facts are absorbed rather than read, as the reader puzzles to solve the mystery, this is a great introduction to Ancient Egypt and good fun. You can buy it here. 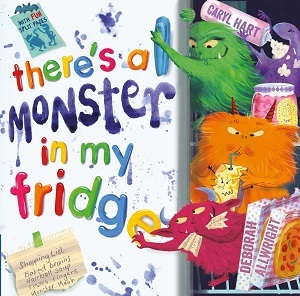 Fact hungry little ones will delight in this book for 4-7 year olds that doesn’t patronise, but manages to convey information in a tone that is both chatty and informative. 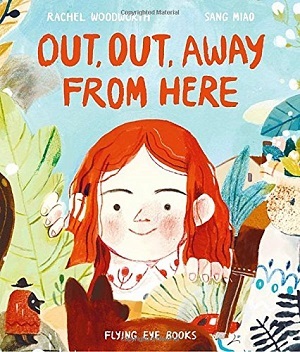 Split into six sections, including planet, places, animals, people, me and ‘other’, there is lots to satisfy curious minds. 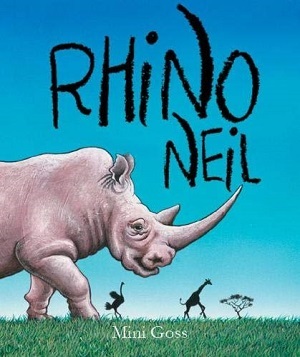 It’s fairly unclear why some pages are placed in ‘other’, such as animal babies, birds’ eggs and beetles, and not in the animals section, but little minds will delight in seeing the large graphics and the simple labelling however they choose to read the book – dipping in, or from start to end. In typical Dorling Kindersley style, this is a mixture of graphics, illustrations and stock photography, all put to good use. So whereas a fiery volcano, ‘Lava is very very hot’, is shown with a wonderful photographic image of a volcano (sadly unlabelled so that it could be from anywhere), blood vessels are shown as a graphic, indicating the platelets, and blood cells within. It’s an eclectic mix of topics, and includes some interesting choices, but it’s hard to encompass the whole world and all its history for any age group, let alone this young one. 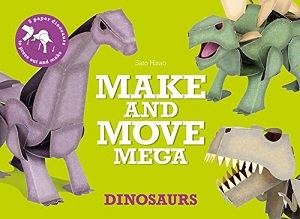 However, hopefully it incorporates enough of the basics – where countries are, dinosaurs, the five senses, colours and shapes, etc. to stimulate further curiosity. There’s a lovely green ribbon to bookmark the reader’s place, so that this really is a book for dipping into and revisiting. Highlights include common flags, simple maps, and miraculous medicines. Find out more here. 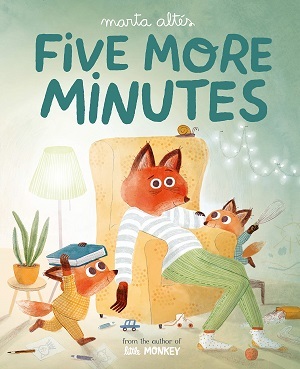 So for those of us still waiting for a publishing deal, this may be rather galling, but on the other hand completely inspiring for children. 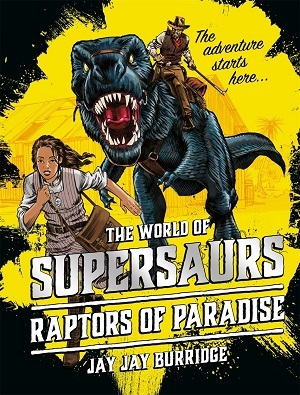 This book, written by an eight-year old dinosaur enthusiast, is rather interesting. 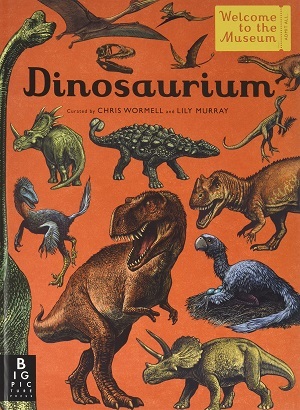 It is like a factfile, firstly in the introduction examining where dinosaurs came from, what they ate, and how they lived, and then examined dinosaur by dinosaur, in chronological sections. Each colour-coded section covers a different era: Triassic, Jurassic, and Cretaceous. Each species is described by appearance and locomotion, as well as distinguishing features. 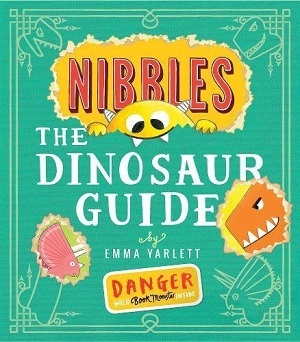 The text is rather dry, but for kids who like their facts clearly and simply presented this is an excellent resource, supported and fact-checked by an expert palaeontologist. 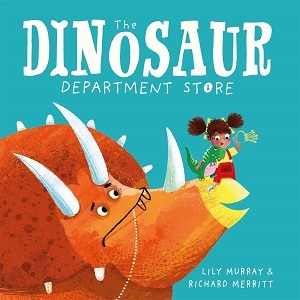 Elliot introduces a cartoon dinosaur friend to lead the reader through the book, although this is not utilised nearly as much as it could have been. The layout is appealing – crisp and sparing, with large amounts of white space, and short easy digestible text chunks. The identification chart bears a consistency that makes it easy to distinguish and compare the dinosaurs, and nice touches include a section on recent discoveries, as well as showing which museums have skeletons of which dinosaurs. 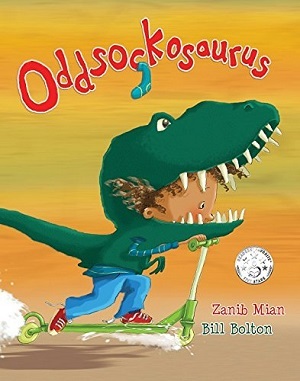 This book started as a school project and developed from there. 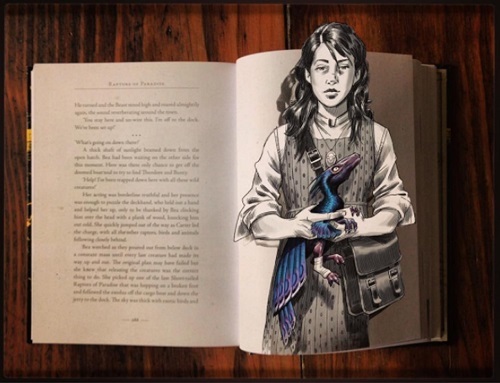 The chapter divisions contain Elliot’s original artwork from the project, although the rest has been illustrated by graphic designers, and the book is highly professional in its finish – a regular published non-fiction book. It just goes to show what a school project can become if you work hard enough. Translated from the French. 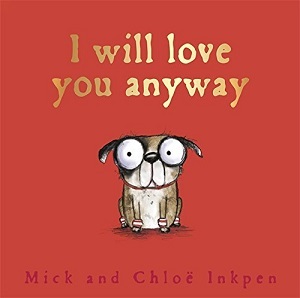 Please note this book goes on sale on November 15th. You can pre-order it here. 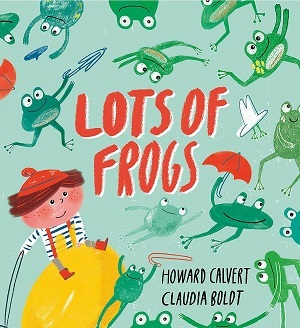 Part of the very popular cool series for children on a host of topics from art to science, this is a small book with hugely comprehensive contents. Covering world mythology from the North American myths to Hindu mythology, with everything in between. The book starts at the very beginning with creation myths, and then embraces individual stories, mythological creatures, places, and of course the afterlife. While some stories will be somewhat familiar to today’s children, others will be completely new. But what’s really cool about the book is that it compares and contrasts them, asks why these myths are so pervasive in our modern culture, and what message they may contain. It’s an entertaining guide to how they infuse our modern morality and what lessons can be learned from the stories of history. The language is not easy, because the book is designed as much for adults as for children but it’s not so complicated that it can’t be understood, and will certainly stimulate some hard thinking. 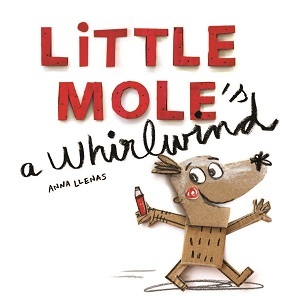 The use of plentiful colour, diagrams, amusing illustrations, checklists and plays on words adds to the element of fun about the book as well as easing the information flow for younger readers. There are some real gems contained within, particularly the deconstruction of the seven basic plots of myths, the beserkers of Norse mythology, and the gentle pulling apart of Gilgamesh and its teaching of what it means to be human. This is a brilliantly comprehensive look at myth, and a go-to guide for global myth making. Excellent. Buy it here. 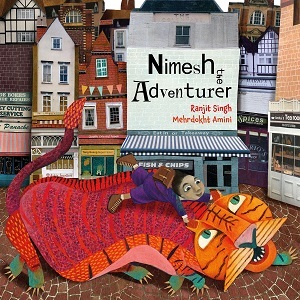 Some children love to read non-fiction as narratives. They don’t necessarily want a large format book with flaps and pop-up-diagrams. They are looking for books, like fiction paperbacks, that they can take with them to school, on a journey, to waiting rooms. And two great series were published this year. 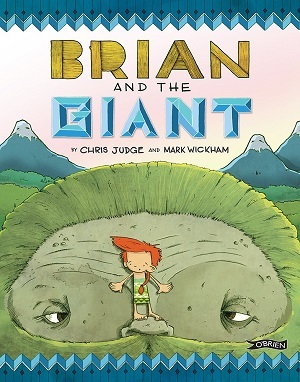 Last year Orion announced it was expanding its hugely popular Early Readers series with four non-fiction titles. 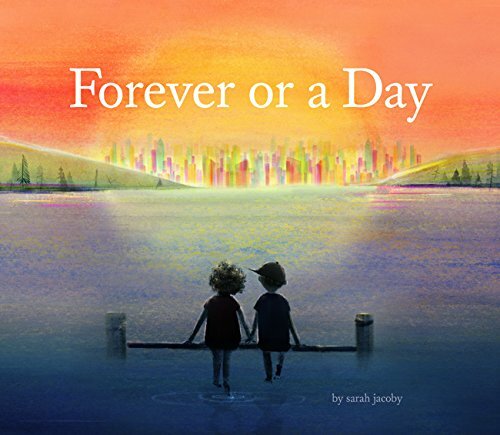 The last of these to be published this year is Early Reader Space by Timothy Knapman and illustrated by Kelly Canby. This is fabulous news for newly independent readers who want to read about facts. 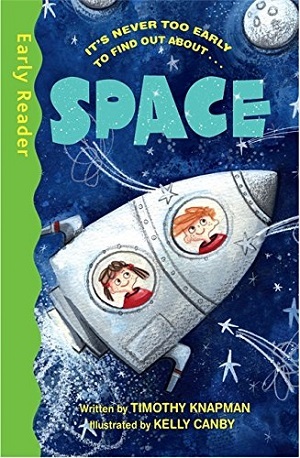 Divided into eight snapshot sections, all of which sound enticing and entertaining, from ‘Space Ship Earth’ to ‘Aliens’ and ‘Places You Don’t Want to Go on Holiday’, it takes a comprehensive, although compact look at space. 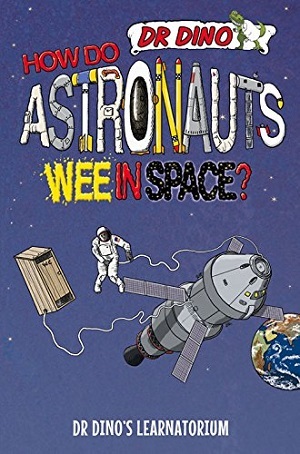 Fun from the beginning, and easy to read, the first page says “You are a space traveller” and is accompanied by Kelly Canby’s delightful pictures of two children dressed as astronauts, looking pleased and slightly knowing. There is never too much text on the page – not more than two paragraphs, and the language is accessible for such a difficult topic, although of course the names of things are rather difficult – ‘Betelgeuse’ for one. What’s more the style is friendly and fun at all times. Neptune is the windiest planet, and the book tells us “You’d have wanted to hold on very tightly if you wanted to fly a kite there.” Accompanied by another lovely illustration of our two space travellers struggling with a kite. 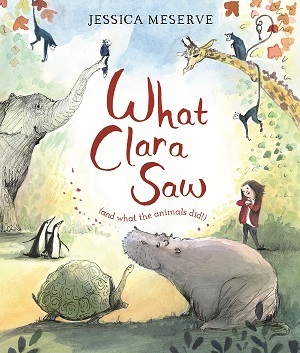 It is packed with facts as it says on the cover, but as it also says – “it’s never too early to find things out”. Fully enjoyable and informative. Let’s hope there are plenty more in the series in 2016. Age 5+. You can buy it here. 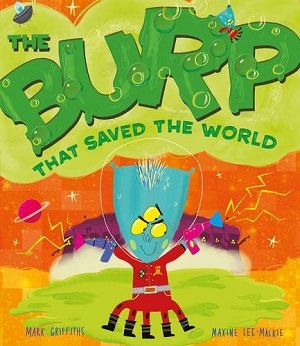 The series aims to do what many non-fiction series aim for with children’s books, which is to provide the weirdest, funniest, foulest facts. 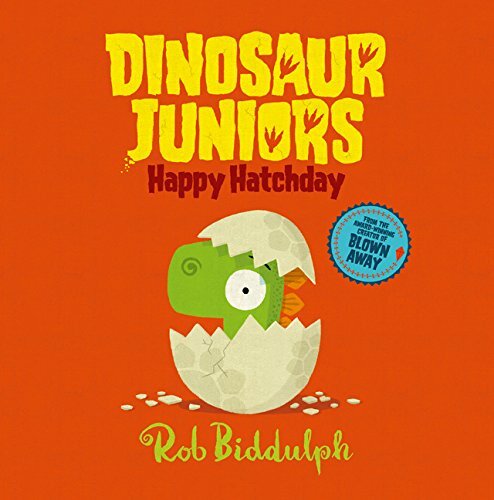 Told by Dr Dino, a dinosaur scientist, the book reads as quite a dense running narrative, but dispensed in a casual way, talking to the reader, and interspersed with text boxes about certain extra elements, and rather hilarious cartoons – not unlike those seen on greetings cards. The cartoons are very funny and nicely break up the text. There are some excellent paragraphs of solid information in each book, but also some rather lovely observations and opinions by Dr Dino, which lends the whole venture a comic light-hearted element. The Greek title was my favourite – although I expected it to be about Ancient Greece, in fact it talks about legends and myth the world over, starting with Godzilla and the Japanese, and dipping into a host of countries and their myths, including the Germans, the Aztecs, the Egyptians – yes it skips merrily round the world and through different time zones, but is all the more fascinating for this. Each title has a quiz at the end to test the reader’s knowledge (if they wish). A thoroughly enjoyable ‘read’ and packed to the brim with information. Highly recommended. Age 9+ years. 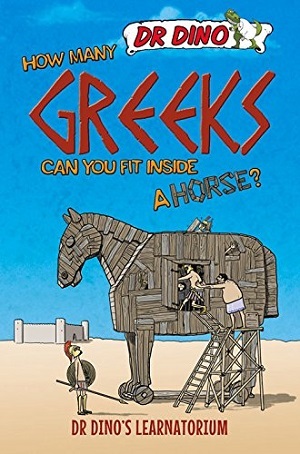 You can buy them here: How Do Astronauts Wee In Space?, How Many Greeks Can You Fit Inside a Horse? 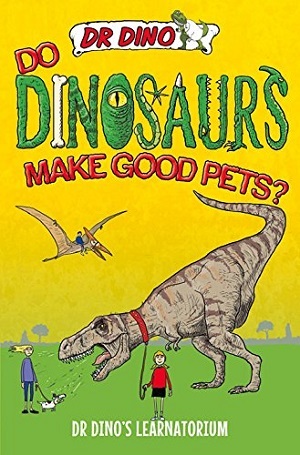 and Do Dinosaurs Make Good Pets?